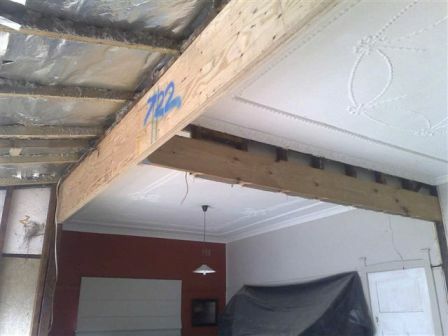 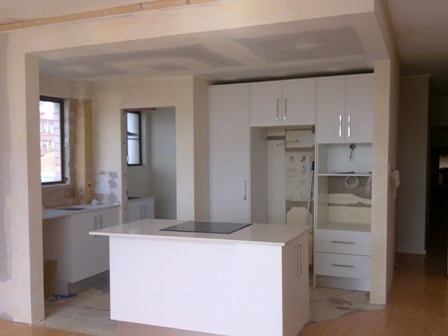 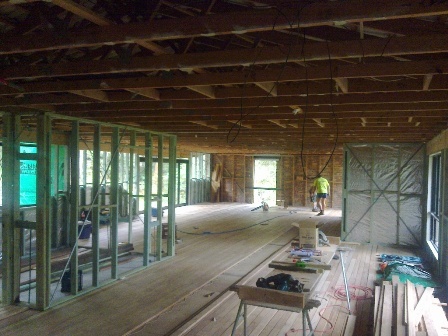 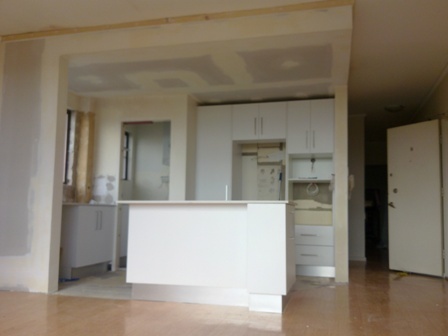 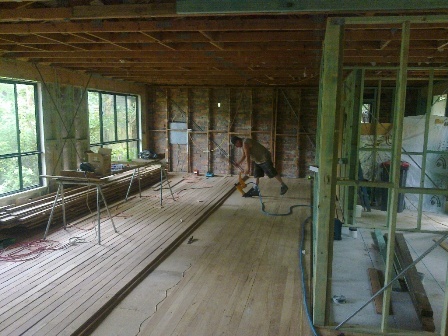 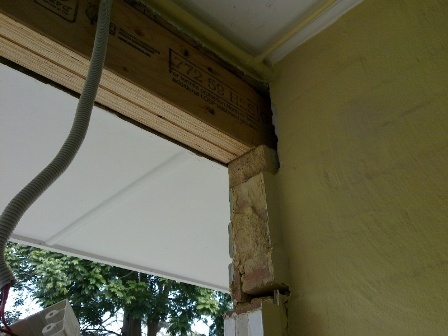 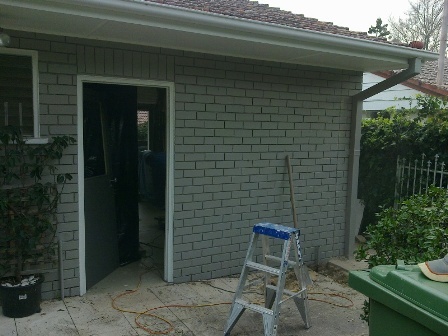 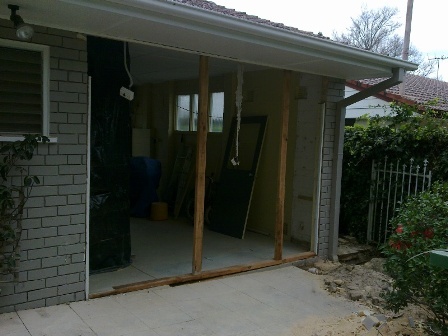 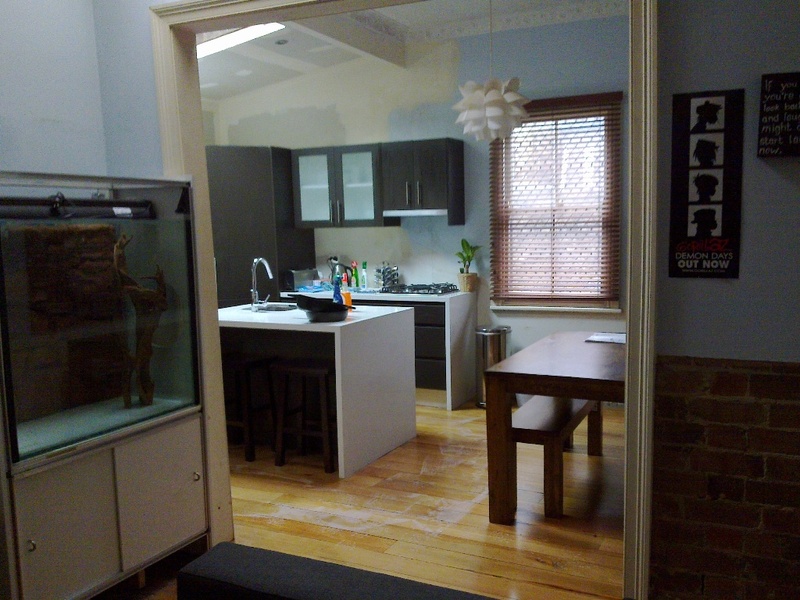 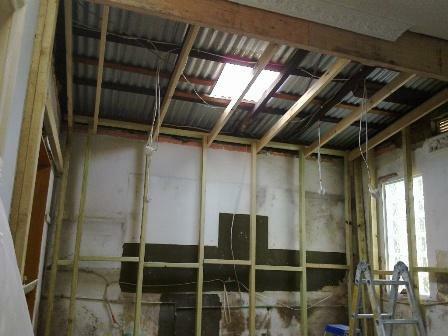 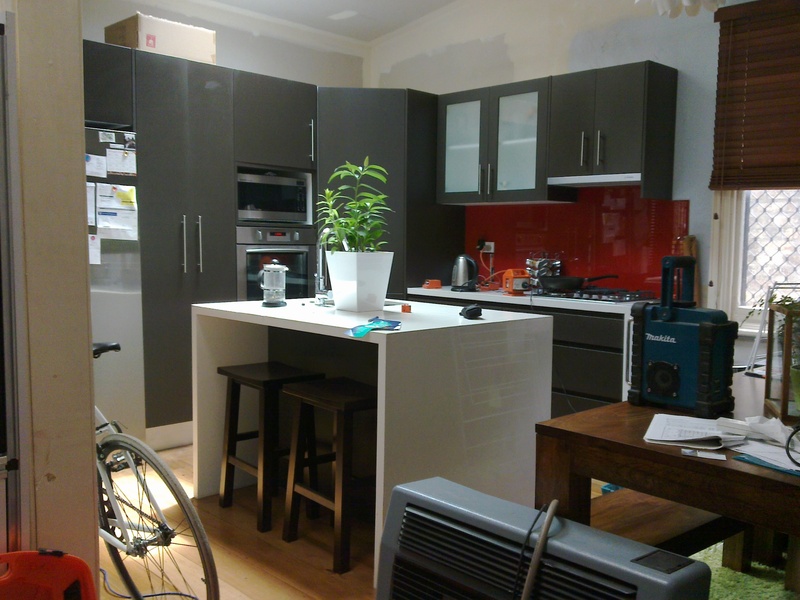 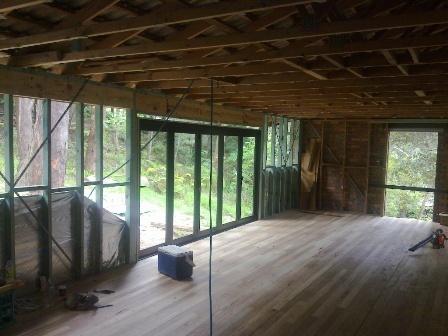 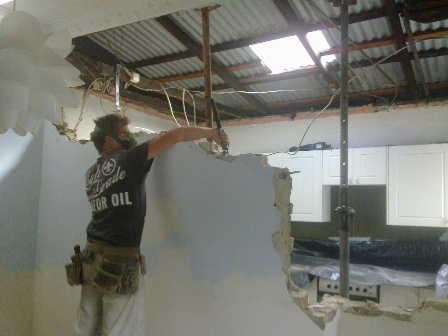 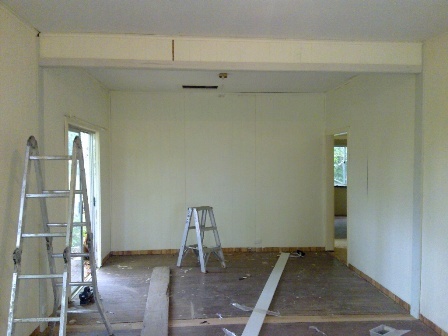 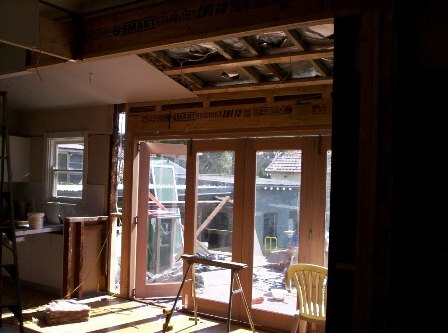 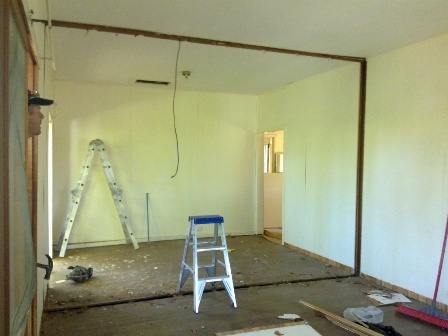 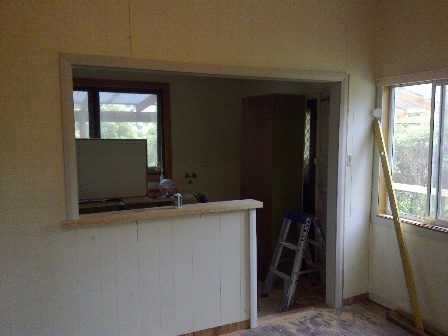 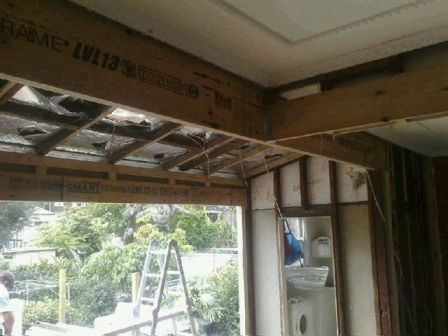 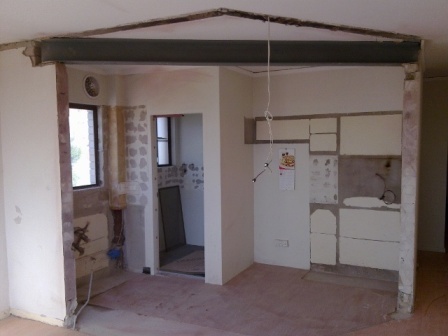 My service provides carpentry, removal of kitchens, kitchen Walls, Weather Board, Office walls, Rubbish, Doors, Windows, Glass partitions, Stairs, Steel, Wood, Asbestos, Concrete, Sheds, Bathrooms, Laundry strip out etc. 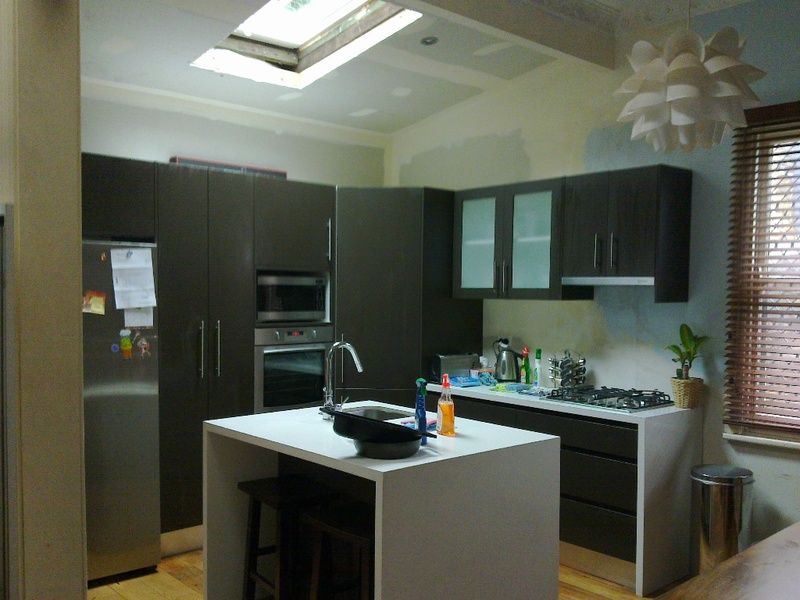 I will provide you with same day quotes along with a fast friendly service. 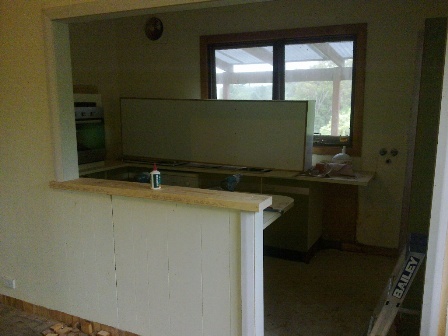 All my work is done with care and ability to provide the customer with satisfaction of there job needs. 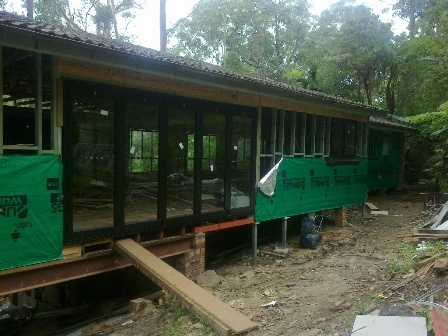 We keep you informed of progress. 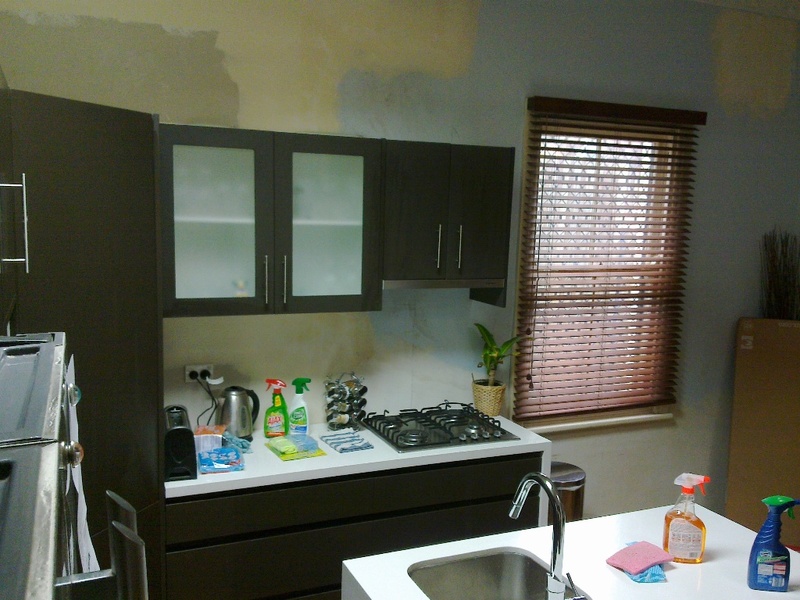 We clean our work areas when finished. 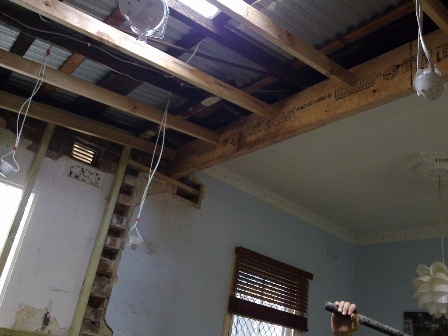 required and any waste fees for dumping of old building materials etc.